Does your skin have fine lines? Age spots? Acne scars or other issues you’d like to clear up? Cosmetic treatments may help improve the look and feel of your skin. Some use heat to trigger collagen production. Others fill in wrinkles or work like sandpaper to smooth imperfections. These treatments are less invasive than surgery. They often need little recovery time, but their cost and how well they work varies. There is one thing the following treatments do have in common: Their popularity is rising. Botox is made from the bacterium that causes botulism. 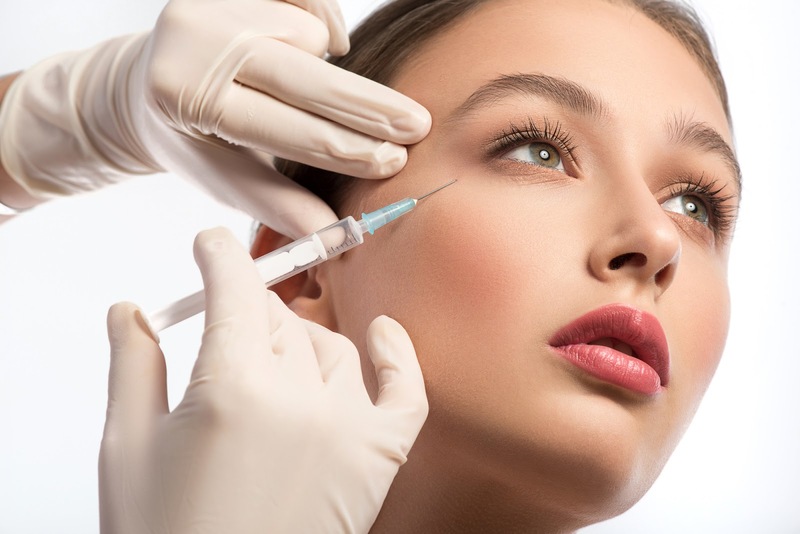 Doctors use a very thin needle to inject small amounts of Botox into muscles in the face—just enough to reduce the appearance of lines and wrinkles. Botox paralyzes the muscles or blocks certain nerves. Doctors target specific muscles so the surrounding skin isn’t affected. The number of injections depends on the severity of your wrinkles. The procedure takes about 15 minutes and does not require anesthesia or recovery time. Results usually last several months. 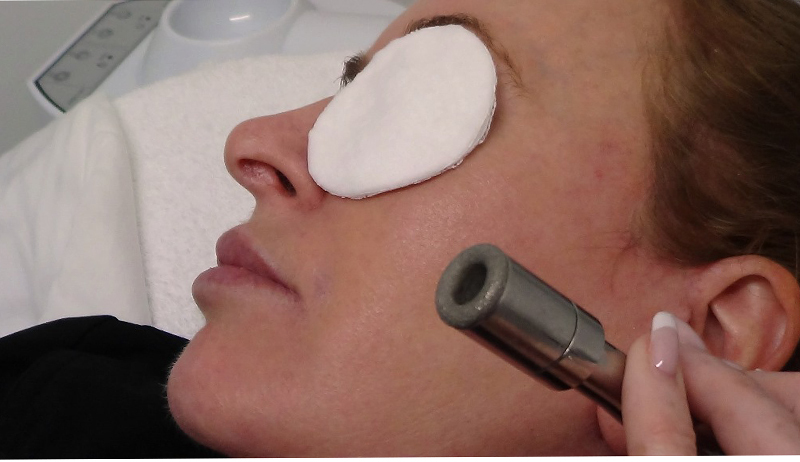 Chemical peels treat wrinkles, acne scars, rough skin, age spots, and freckles. Treatment involves applying a chemical solution to remove damaged skin. 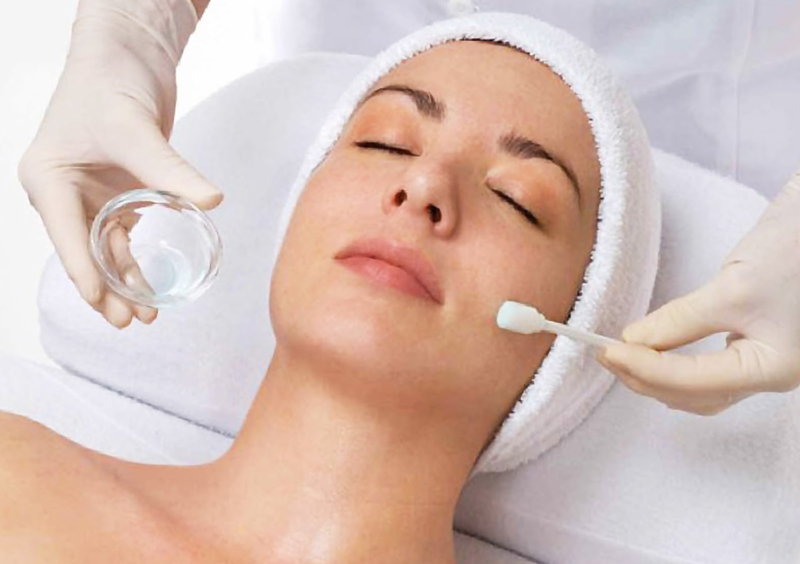 Chemical peels range from mild to deep. The best type for you depends on the severity of your skin problems. Mild peels use alpha-hydroxy acids. Medium peels use trichloroacetic acid. Both reduce fine lines and acne. Phenol treats deeper scars and wrinkles. It produces more dramatic results than medium or mild peels, but recovery times are longer. Results of a deep chemical peel last up to 10 years. 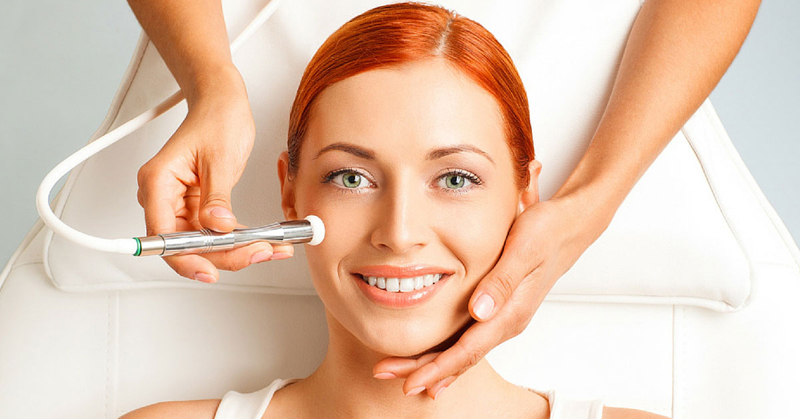 Laser skin resurfacing uses short, pulsating beams of light to treat wrinkles, uneven skin tone, age spots, and scars. It removes the outer layer of skin while heating up deeper layers. This triggers the production of collagen, which helps the skin look smoother and firmer. An ablative laser targets deep wrinkles or scars. 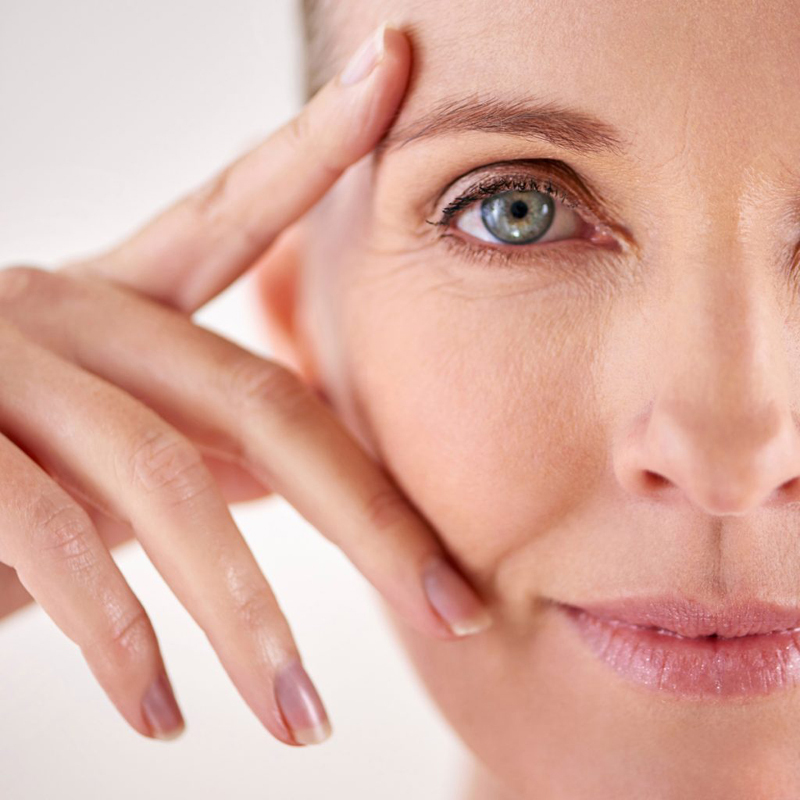 A non-ablative laser treats early signs of aging. Ablative lasers produce faster results, but recovery is longer. A non-ablative, fractional laser works like an ablative laser but can reduce discomfort and recovery time. Side effects include redness and sensitivity to sunlight for several months. Results can last for years. This is a surgical procedure to treat scars and winkles. Doctors perform it in an office or clinic. You will have a local anesthetic to numb the skin. Your doctor will use a wire brush or device to scrape away the top layer of skin. The depth of the procedure depends on the severity of the skin problems. Side effects include redness, swelling, burning and pain. To treat deep scars or wrinkles, your doctor may do the procedure in stages, or you may need more than one treatment. Only a specially trained plastic surgeons and dermatologists should do dermabrasion. This is a mild version of dermabrasion. It removes imperfections on the outer layer of skin, including age spots, enlarged pores, acne, minor facial lines or scars, and discolored skin. It may also reduce the appearance of stretch marks. Your doctor will use a hand-held device to apply tiny crystals that sand the skin. The procedure takes about 30 minutes and requires no recovery time. Most people need several treatments before they see improvement. How long results last depends on the severity of the skin damage and the number of treatments. This procedure involves injecting fillers into the skin. Fillers can plump up lips or cheeks. They can also soften creases, deep folds, and wrinkles. The injections generally produce immediate results. Dermal fillers approved by the U.S. Food and Drug Administration include hyaluronic acid, restylane, calcium hydroxylapatite, and synthetic polylactic acid. Your doctor may also use your own fat as a filler. This requires liposuction to obtain the fat. Most dermal fillers are temporary. They dissolve in 6 to 18 months. At least one filler, PMMA (polymethylmethacrylate), is semi-permanent. This common procedure is generally safe for any part of the body, including the face. It works best on light skin with dark hair. Darker hair absorbs more laser light. 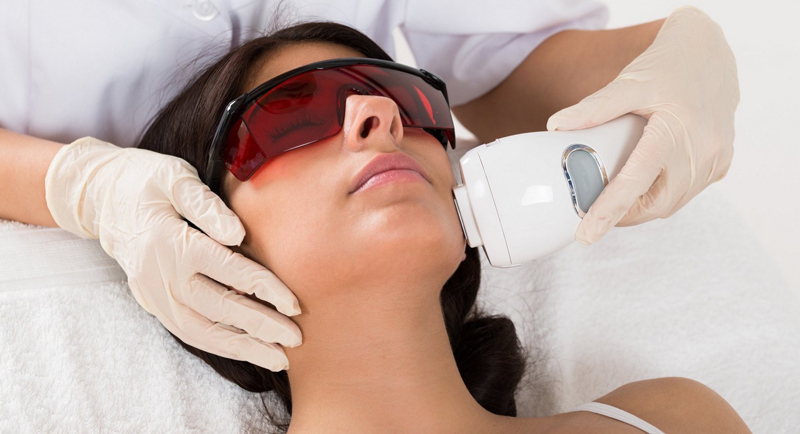 Lighter skin lets more of the laser light into the hair follicle. Many factors determine the laser strength and how many treatments you need. These include your skin type, hair thickness and color, and the size and location of the treatment area. Hair loss is permanent after 3 to 8 sessions for most people.